Adopt-a-Jesus is now available for screenings . 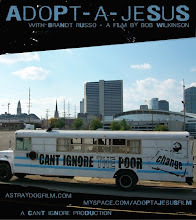 . . to set up a screening in your town send an email to adoptajesus@gmail.com . 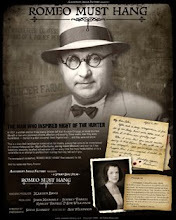 . .
We are also now in production of "ROMEO MUST HANG" . 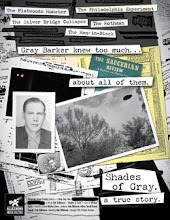 . .
And available soon through Trillian Entertainment "SHADES OF GRAY" . . .